“These trees are your relatives in the same way I am your relative, and you must respect them. You cannot think that you are separate and can abuse them” (Camille Seamen, Melting Away). I came across Camille Seamen’s book, Melting Away, as I was perusing the Vermillion Public Library.This book immediately caught my attention with the striking image of a cool blue iceberg in the jet black sea. I have been intrigued ever since. 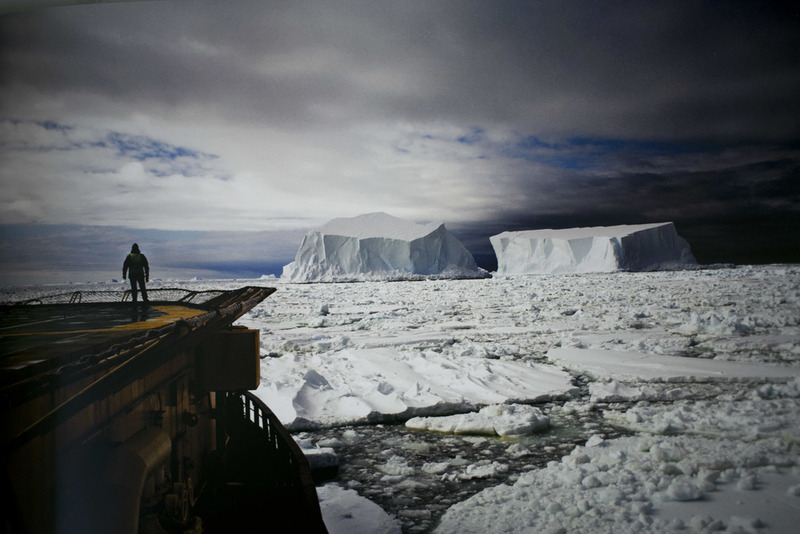 Camille Seaman is a photographer who set out on a 10-year journey to capture the North and South poles. She was always drawn to nature and exploring her surroundings since childhood. It was her grandfather who instilled the need to explore within her. “We are all earthlings. There is no separation. There is no distinction” (p 75). This journey began with a flight to California that was overbooked. Seaman gave up her seat in exchange for a free round-trip ticket to anywhere Alaska Airlines flew. She had an interest in visiting Alaska and decided to explore this region. Little did she know that she would continue to come back and portray a world that very few ever get to experience. Seamen’s imagery is a stunning sensory experience. She creates a beautiful contrast between the icebergs and sea that resemble portraits. I feel like I am standing beside her when she captured each image. I imagine how high the icebergs were, what the experience was like, and how being surrounded by these natural structures alters your perspective. This book creates an interesting dialogue about how we are depleting our environment. It shines a light in which humans are causing the melting of the poles. As the temperatures rise, ice melts, and polar bears become scarce. Soon, there will be nothing left. Seaman made this book for her readers to admire these beautiful structures and realize that we are the cause of their depletion. We have the ability to change our relationship with the environment if we understand how we are affecting it. 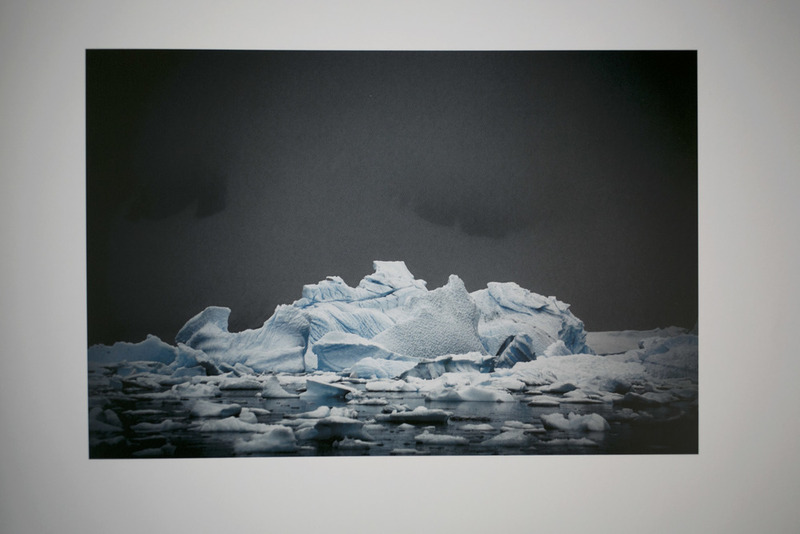 Camille Seaman’s book is the perfect starting point to initiate this change. Knowledge is power and when we begin to understand the realities of our world, we can no longer live in ignorance. We can no longer turn a blind eye. We can no longer sit and do nothing. The world is changing because of the way we live our lives. We will soon have nothing left of this planet we call home. “We truly are a web of life, each connected to the other. I began to see how absurdly we as humans are presently acting and thinking. We are behaving as if we are somehow separate or above all other life forms on this planet, thinking we can do whatever we want. How silly we are to be surprised at the consequences of such practices” (p 75).